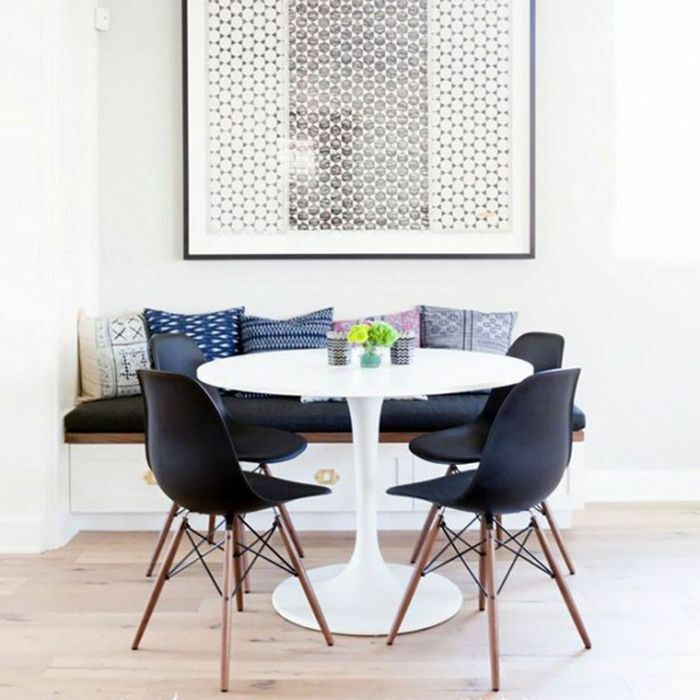 IKEA has established itself as an authority in the design world while still managing to be affordable, practical, and approachable. With over 300 stores in 38 countries, the Swedish retailer has transcended cultural differences with its stylish, budget-friendly furniture. Naturally, when Business Insider spoke with IKEA design manager Marcus Engman about his all-time favorite product, we were intrigued. For the designer, IKEA starts and ends with the Klippan Loveseat. 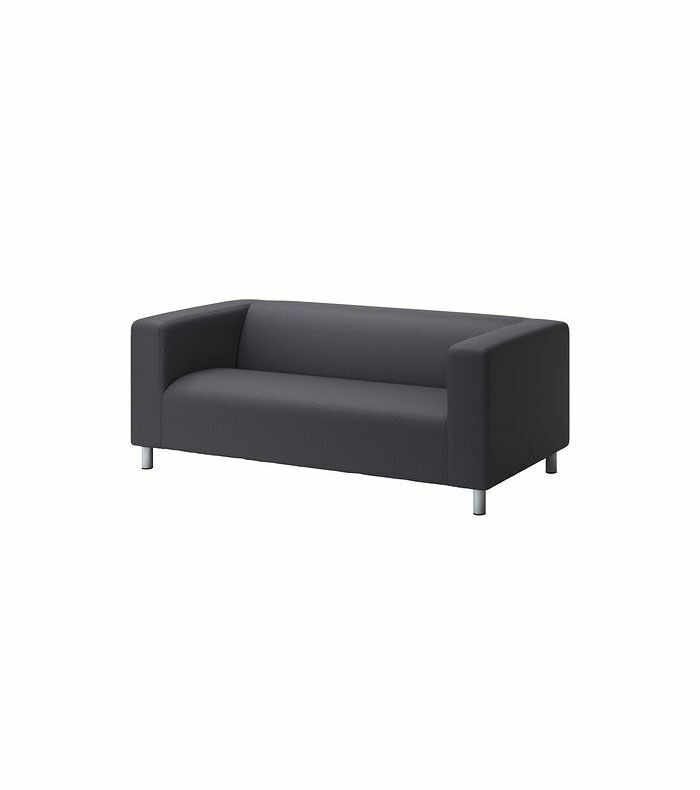 Engman's father, Lars, actually designed the sofa back in the late 1970s. "I remember when he brought it home for tests, and he asked me and my sister what we thought of it," Engman remarks. "I have a lot of fond memories with that sofa, and I'm glad that it has survived for so long." It's easy to see why the sofa has stood the test of time: With the standard two seats, interchangeable fabric covers, and sleek, timeless silhouette, the loveseat can easily complete any room, fit through any doorway, and adapt to any decade. The sofa has changed little since its release in 1979. Today, the Klippan has a metal frame, whereas back in the '70s and '80s it was made with wood. It was also redesigned into a flatpack in 2004, which has made it a mainstay in first-time apartments. Shop the iconic sofa below, and share your favorite IKEA product with us in the comments!